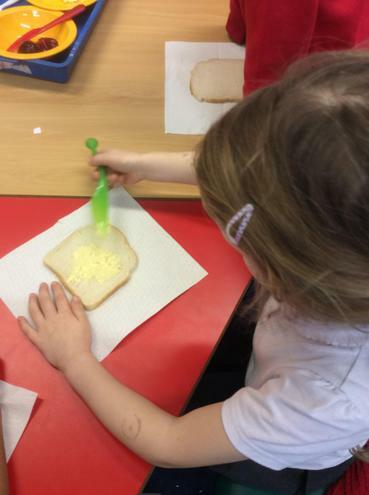 We have really enjoyed learning to write instructions this week. 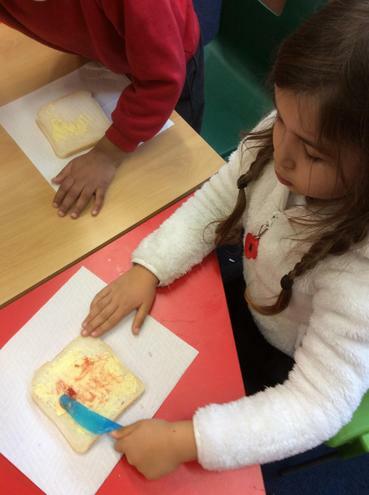 Today we made jam sandwiches and then created a set of instructions telling others what to do. 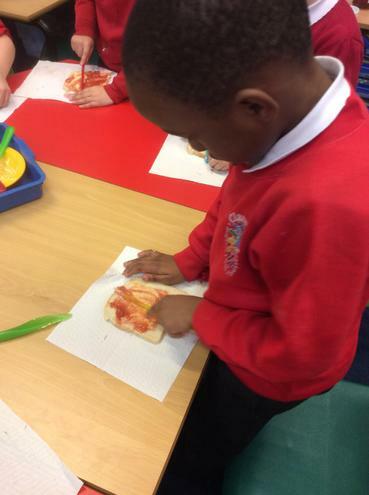 It was great fun and the pictures helped us to compose our sentences independently. Pesky Pirates of Claremont Cove! 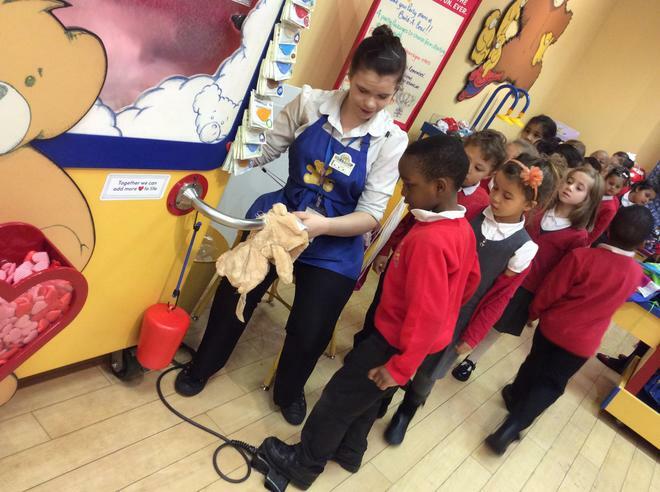 We have made a wonderful start this new year. 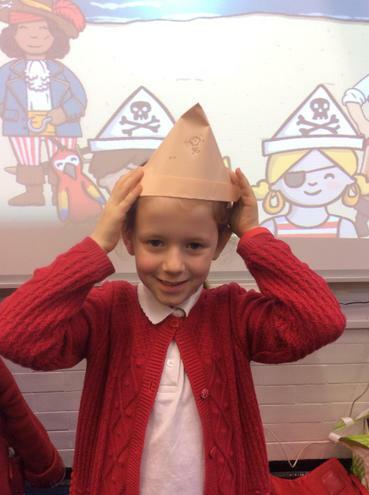 The children began their new topic by having a pirate day! 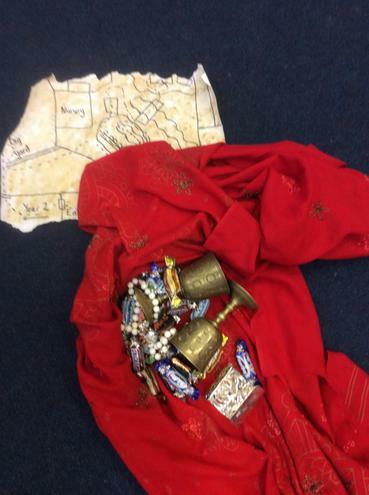 We received a letter from a pirate and he asked us to protect his treasure. He left us a map and we followed it to find the treasure. 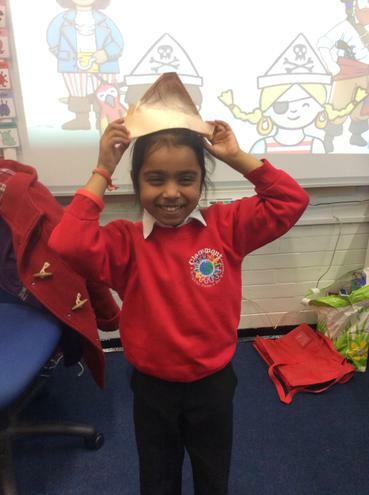 Next, we followed instructions to make our own pirate hats! We explored how the time words helped us sequence what to do. 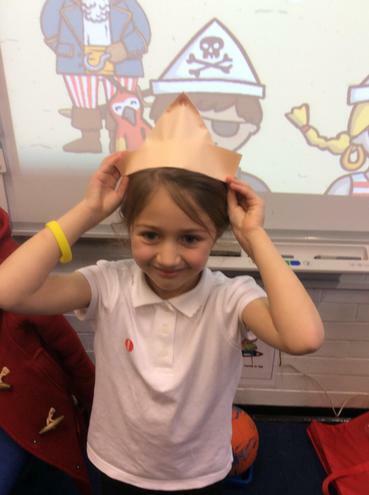 We have thoroughly enjoyed the start of our new topic 'Nottingham Rocks!'. We painted rocks and took them to the forest to hide them. 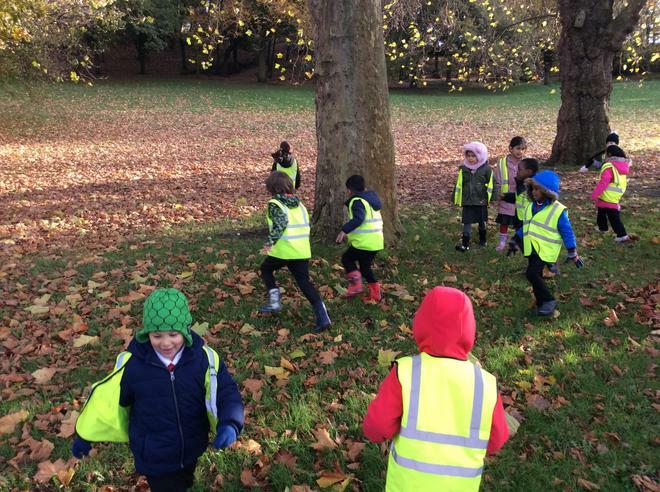 We also explored Autumn and the seasonal changes taking place in our environment. 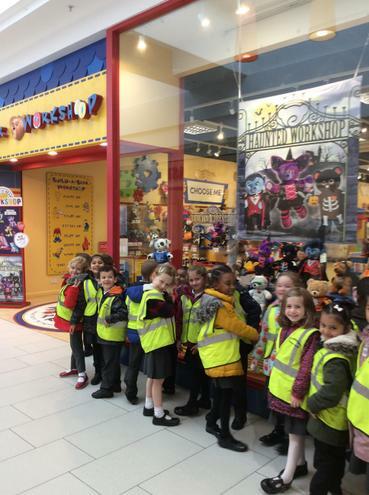 We had a wonderful time at Build a Bear this morning. 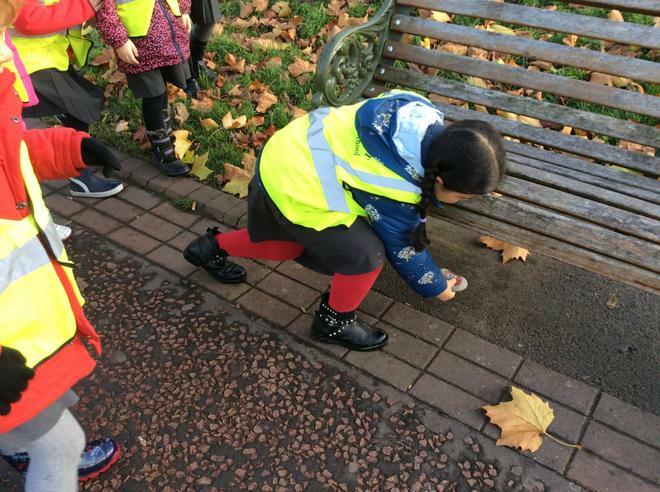 We helped Mrs Hann sort the money for the bus and then we travelled into town. 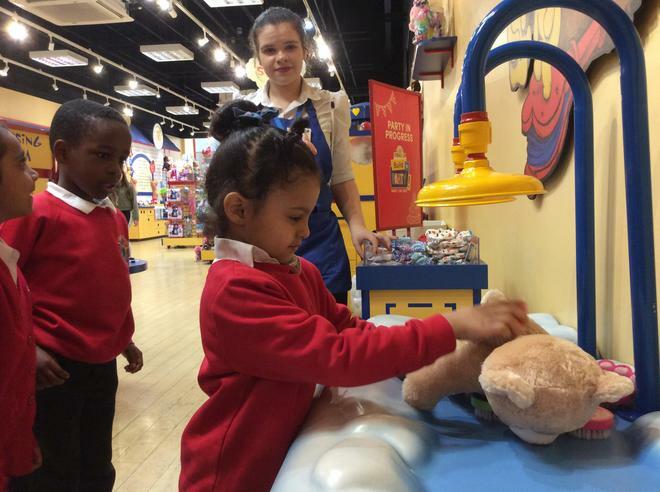 First, we stuffed our bear. We gave her a heart and then we gave her a cuddle. Finally, we gave her a bath and she was ready to go! 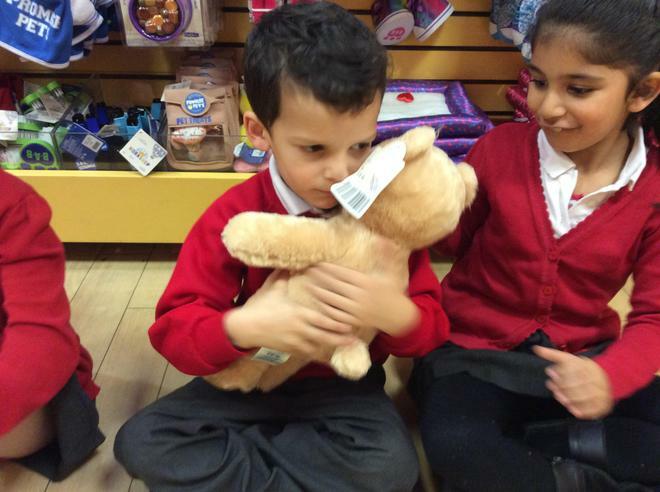 Before we left, we promised to take care of our bear. 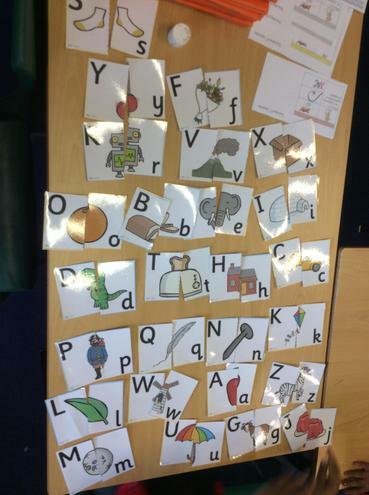 In English, we have been learning the capital letter names. We have sung songs and played games to help us learn. Here is some of the work that we have done. It is really important that we know all of the capital letter names by the end of Autumn Term. 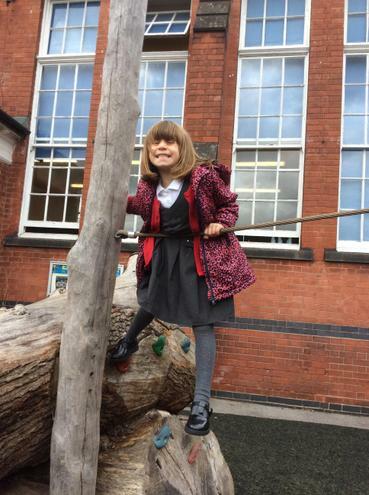 We have really enjoyed our first few weeks back at school. We played on the new Year 1 small yard. 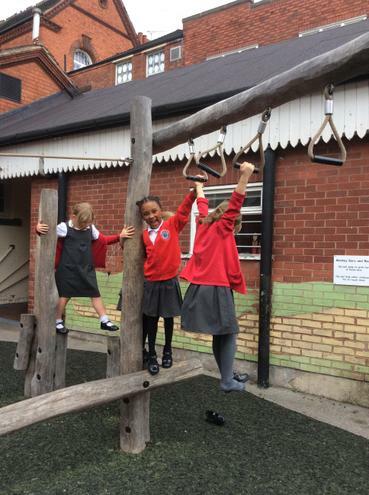 We remembered to take turns and we overcame obstacles on the monkey bars. It was great fun! 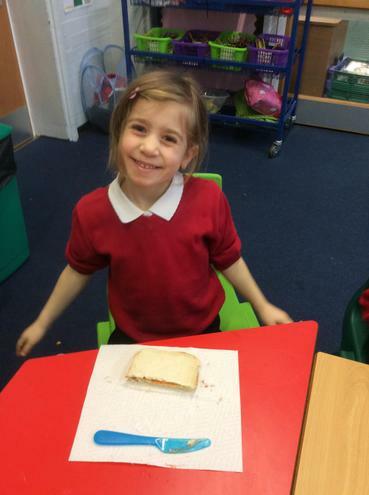 We read 'The Scrap Rocket' and we thought that the rabbit was very creative. 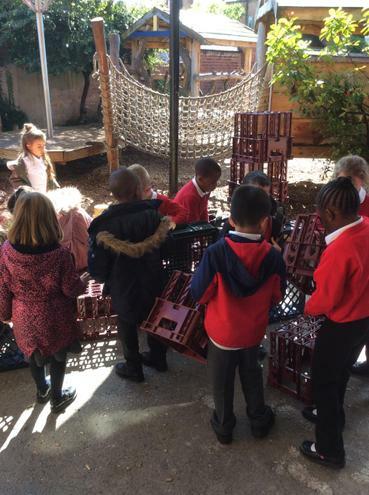 We decided to go outdoors and build our own rocket using the crates. We worked as a team and we remembered to listen to each other.